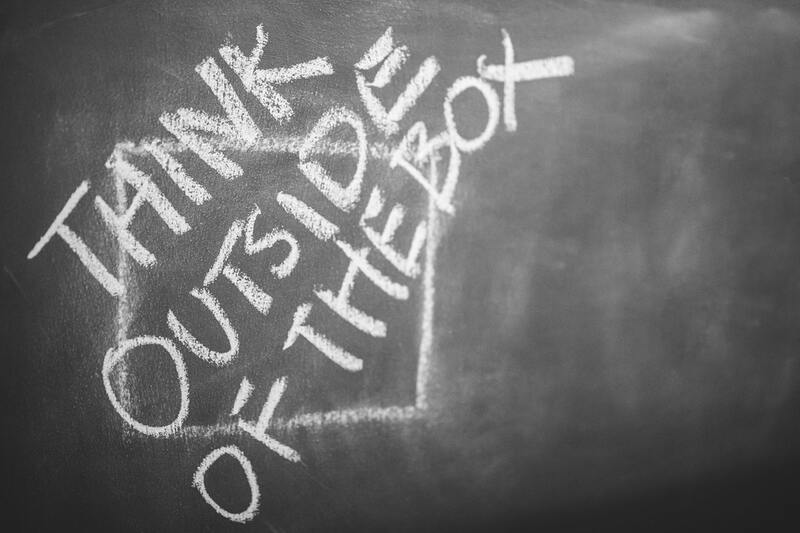 Today’s blog post is different. No blockchain definition, no crypto talk. 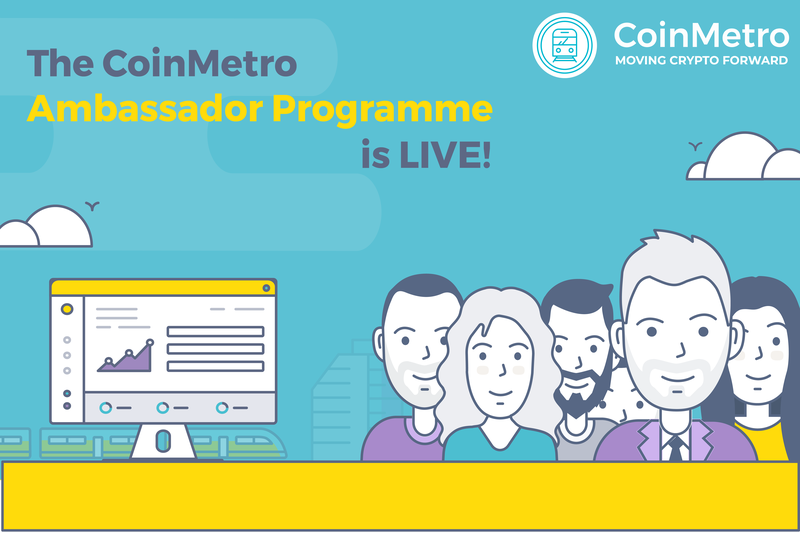 It’s all about the great people of the CoinMetro Team. CoinMetro is a blast of a mix of different backgrounds and languages. We have planted our seeds around the globe – all the way from Mexico through Europe to China. That’s why we want you to meet our absolutely, positively, excessively diverted people! Sit back and enjoy an easy read! CoinMetro CEO and Mastermind, Kevin Murcko, was born in the US only to move to Mexico as a teenager and spend almost 20 very productive years there. Obviously, Kevin speaks American English and Spanish fluently. The US and Mexico were not enough for Kevin – is the world even? – who’s a die-hard traveler, now living and working in Estonia. CoinMetro Marketing and Content Guru, Alex Corkhill, left the Foggy Albion to move to Estonia. He saw, he came, he conquered. A man of much talent, he speaks British English, some French, and Russian. Our Customer Support Master, Carlo Fernandez, traveled all the way from Costa Rica to join our team in Tallinn. A true pirate of the Caribbean! He is so well-traveled that the number of countries he visited would make ANYONE jealous. Carlo speaks Spanish and English, and knows some Estonian! Let’s jump continents for a second there. We even have CoinMetro superheroes in China! For example, Lin Liu is our new Full Stack Developer. Haoming is another technological mind based in the far-away China. The Chinese members of our great team speak Chinese and English. Headquartered in Tallinn, Estonia, the CoinMetro Team is always proud to welcome the locals on board! Maris Lepp is the Guardian of the Office and Kevin’s right hand, proficient in Estonian and English. CoinMetro CHRO, Katrin Leetmaa, also does her magic in Estonian and English (although we suspect that dealing with so many people of different backgrounds on a daily basis, she also knows Russian). By the way, it’s not just Estonians in Estonia or people coming to Estonia from all the different countries. Our Head of Legal, Ingvar Ülpre, is an Estonian who’s been living in the UK for years now. Ingvar is a rare professional who speaks so many languages that we actually lost track of them! Do we have any French members of the team? Of course, we do! Viva la France! In fact, we have two French guys. One of them is Sylvain Legay, CoinMetro CFO, always busy traveling between Brussels and Tallinn. We also have Richard Bulan, our valuable SEO specialist. Both guys speak French and English. CoinMetro’s Dev Wizards, Gio Ziccardi and Salvatore Cunsolo, both come from the beautiful Italy, or should we say Eataly? These guys are fluent in Italian, English…, and good food. Most importantly, they are technological prodigies whose knowledge is indispensable. Cheers, guys! CoinMetro’s team crypto has several Estonian Russians. What on Earth is that? Estonian Russians were born in Estonia, but their parents, originally from Russia, would normally move to Estonia from the former USSR. At CoinMetro, we have Olga the Copywriter, who has a professional knowledge of four languages – Russian, Estonian, English, and German. Our Marketing Manager Julia Wallenius also comes with a solid set of skills and knowledge, as well as speaks Russian, English, Italian and Polish! No problem. One of our Customer Support Officers, Babek, comes from Azerbaijan, a fantastic and often underestimated country. In addition to Azerbaijani, he’s also fluent in the English and Russian language. Have you ever lived in another country? How many languages do you know? What background do you have as a CoinMetro maniac? Comment in the section below!